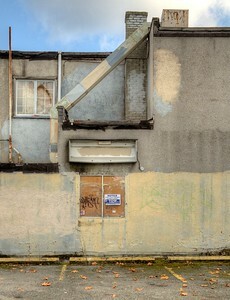 As our city continues to evolve change is a constant. 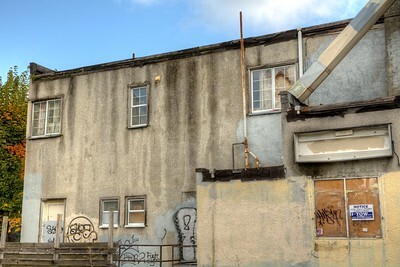 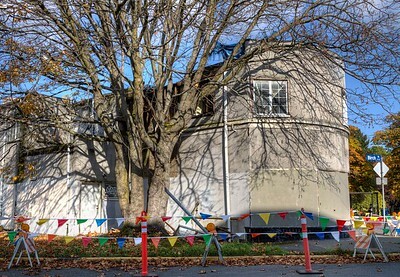 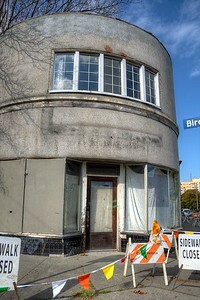 Some buildings with an interesting history are being lost as developments replace them. 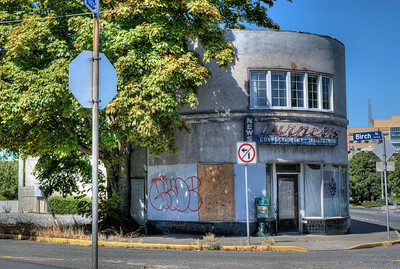 In some cases city bylaws, poor condition and other factors come to play as these icons further deteriorate. 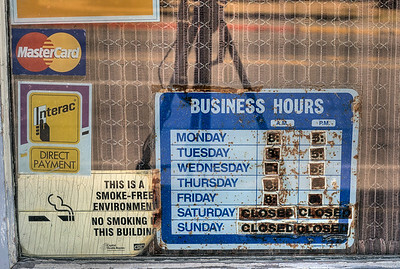 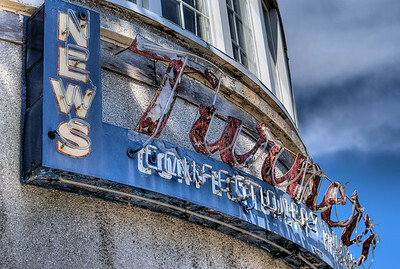 Ian's Coffee Shop and Turner's News were two landmarks that go back to 1937 and now their future is in doubt as decay and finances take their toll, and ongoing disputes with the current owners and the city continue. 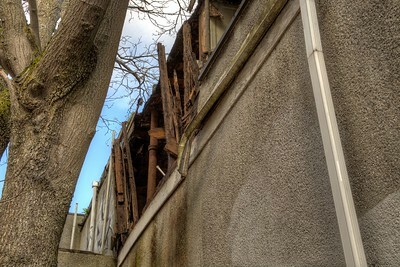 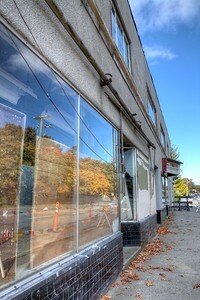 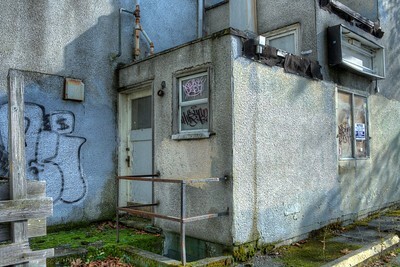 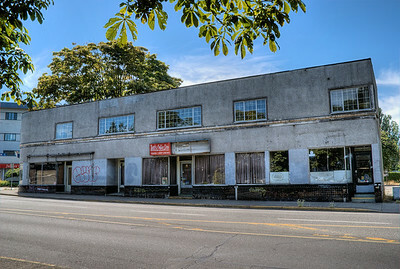 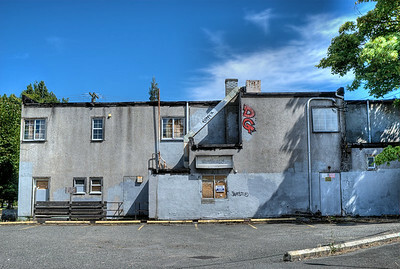 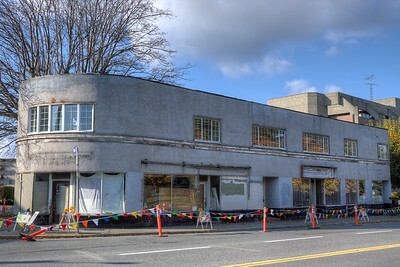 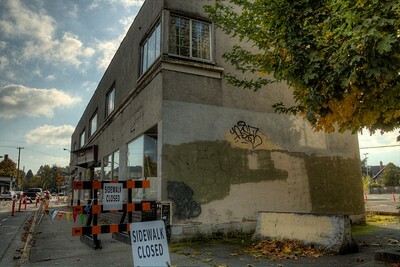 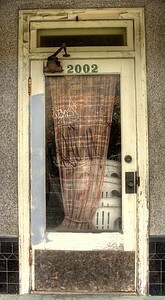 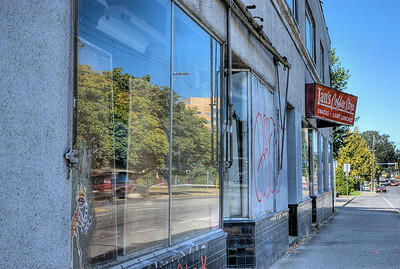 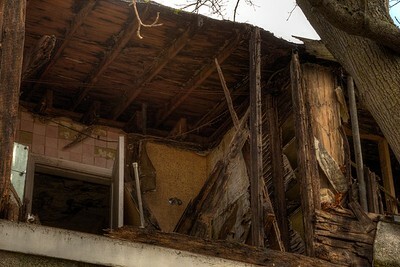 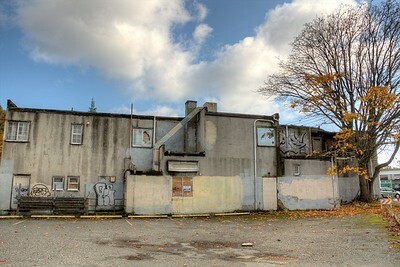 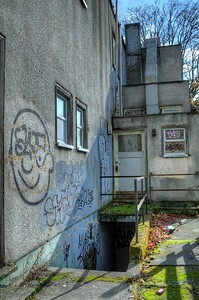 Please visit our blog "A City Landmark Lies Forlorn" for the incredible story behind these photos. 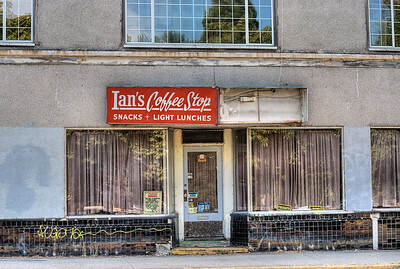 Ian's Coffee Stop / Turner's News - Victoria, BC, Canada Visit our blog "A City Landmark Lies Forlorn" for the story behind the photos. 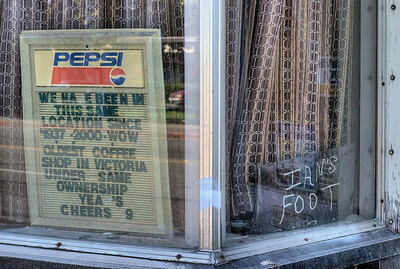 Ian's Coffee Stop / Turner's News - Victoria, BC, Canada Visit our blog "Ian’s Coffee Stop" for the story behind the photo.